Many of our Pelham, AL patients have questions about why they're in so much pain after a car crash. Sometimes, the crash didn't even do much damage to the car...but they're still in a lot of pain. If you're suffering from chronic pain caused by a car crash, you're not alone. We see a lot of patients in our Pelham, AL office who come to us after suffering for years after a crash. 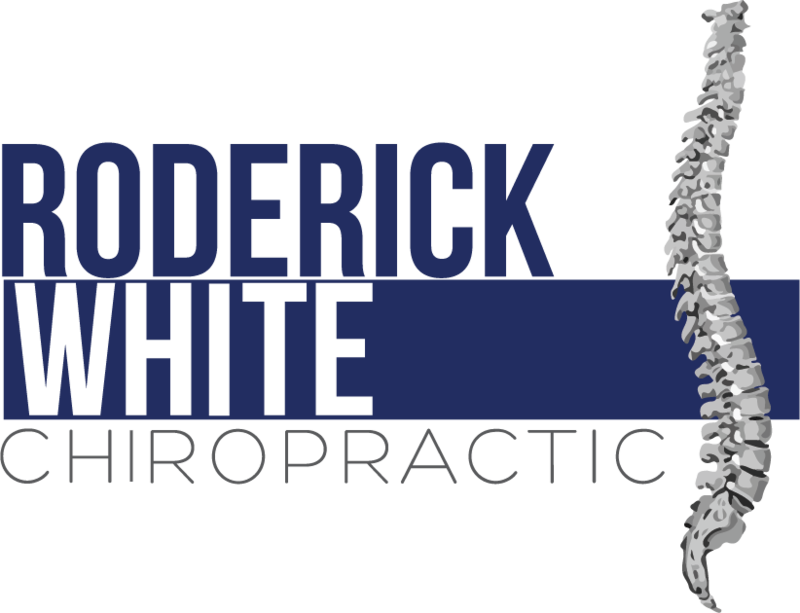 Dr. Roderick White and the rest of the staff here are trained to diagnose and treat auto injuries to help restore your normal spinal function and get you out of pain. Don't wait until chronic symptoms develop to get care. We're here in Pelham to help you stay healthy and pain free. Give our office a call today at (205) 664-8881 to make an appointment. You can also click here to learn more about the benefits of chiropractic care.